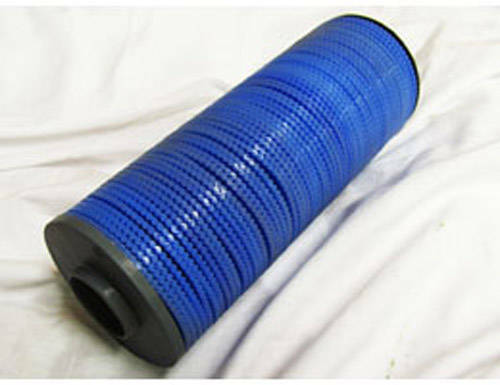 A "T" Shaped reinforced plastic filter with two 3/4" Male Connections. 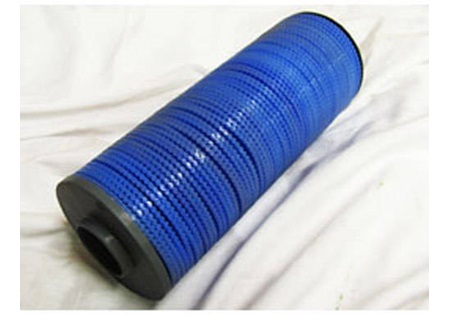 Filter elements consists of grooved discs, mounted on a spine, forming a cylindrical filter element. 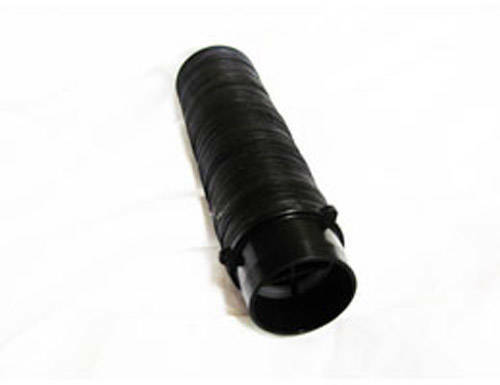 Discs are compressed together by a spring located at the bottom of the filter cover.